WASHINGTON —Federal lawmakers say they’ll approve badly needed funding for Washington’s transit system, but only if it avoids buying new rail cars from China. The Washington Post reported on April 13 that U.S. Senators from Virginia and Maryland proposed the idea in new legislation. It reflects growing concerns that China’s state-owned rail company could hurt American manufacturers and make the system vulnerable to cyber espionage. Dave Smolensky, spokesman for the China Railway Rolling Stock Corp, dismissed the espionage concerns. The company also said the United States should be promoting competition. To deal with China’s cyber espionage and attacks, the U.S. should engage in multi-state negotiations to establish international rules, a report suggested. 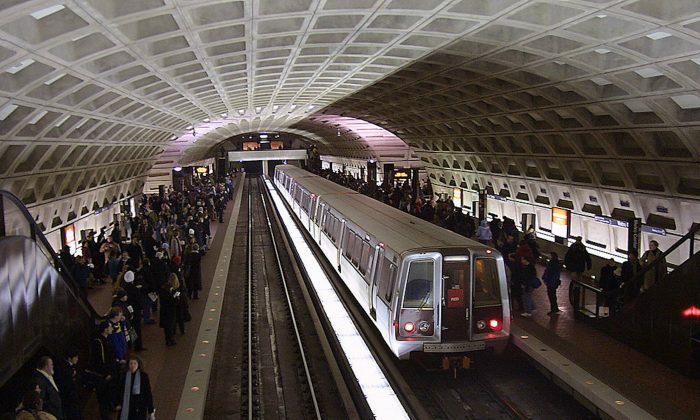 Two Washington D.C. Metro trains collided, killing six people and injuring dozens. The cause of the crash is unknown.